Great for the holidays, for birthdays or any special occasion. 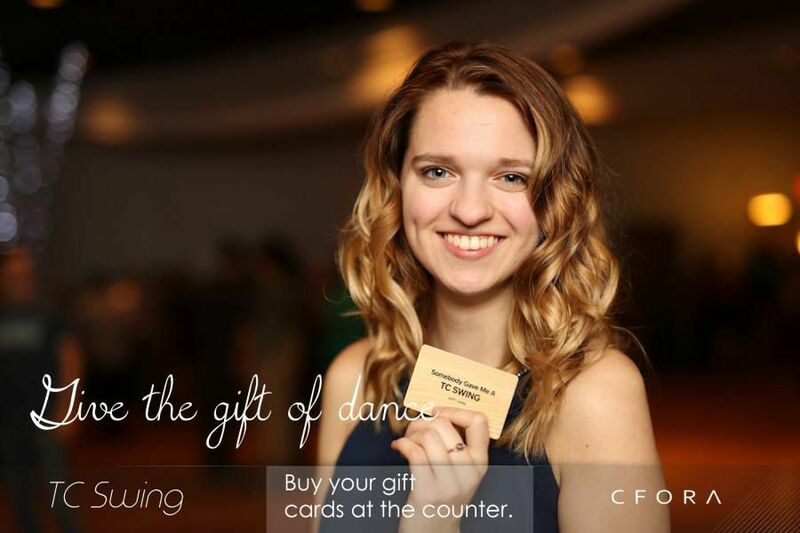 Show your favorite swing dancer how much they mean to you. Good at all TC Swing events: dances, classes, workshops and private lessons. You can tailor the gift amount to as much as you want (minimum gift is $10).